As you may be able to tell, we are passionate about all things holiday home! We truly believe that a holiday home in North Wales is the ideal location for a getaway and with staycations becoming the new overseas holiday, now is a great time to see what is available to you. Here are some of the benefits to investing in a Holiday Home! One of the best benefits when purchasing a holiday home is the ability to have a change of scenery whenever you like. We all know that the stress of the everyday 9-5 can become overwhelming at times and so an escape from the hustle and bustle can do wonders. A quick break without the need to book plane tickets, accommodation and more will make taking more frequent adventures much more easier. We offer a range of holiday homes which means there is something for everyone. Our varied portfolio offers you the flexibility of choosing what you’d like from a holiday home without breaking the bank and so owning your own piece of luxury may not be as expensive as you thought! North Wales is renowned for its beauty, there are new adventures to be found around every corner. From Snowdonia to the coast, there are stunning views across the region and so if you’re looking for a holiday in a tranquil, idyllic area, North Wales is the place for you. This is probably the main benefit of investing in a holiday home – the freedom of having a place to call your own, confirmed accommodation all year round and the ability to choose a home that is truly you. Having your very own piece of luxury means that whenever you decide you need a little break, you can! It is commonly noted that holiday parks and caravan owners are full of friendly and welcoming people. Here at West Point, there is a strong community feeling and so surrounded by like minded people, you can’t go wrong. 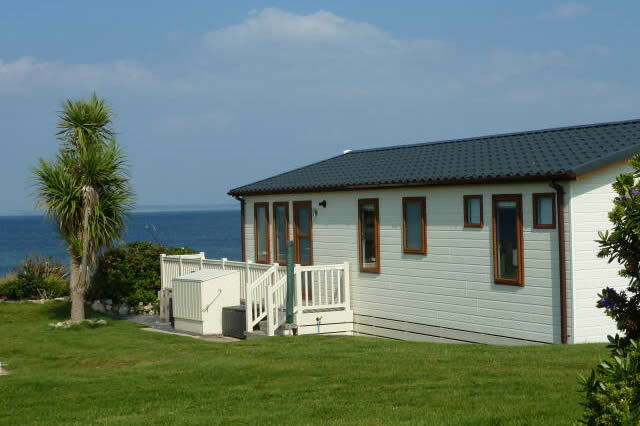 To see some of our holiday homes for sale, click here. Why Buying a Holiday Home (or Camping More) Should Be your New Year’s Resolution.